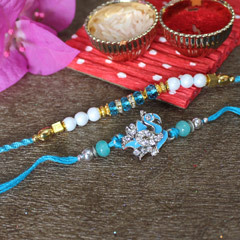 Little brothers go crazy on getting the most wonderful Rakhi for brother. 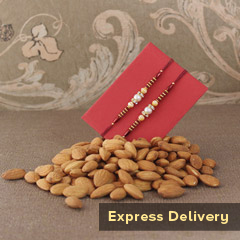 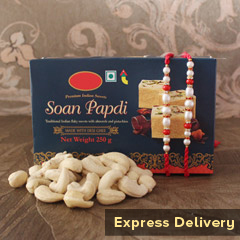 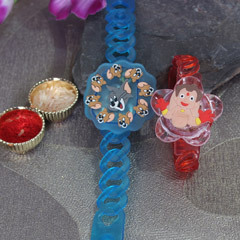 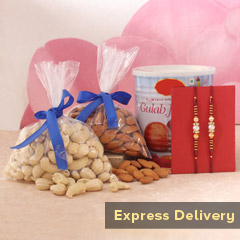 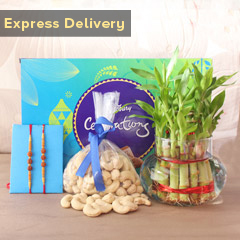 Thus, here we bring forth an amazing Kids Rakhis set. 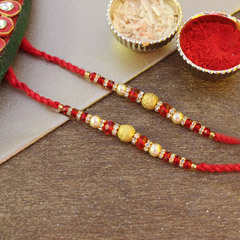 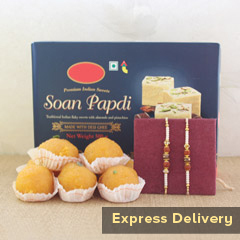 All that you need is to make choice for this wonderful Rakhi set when you wish to win hearts of both your little and cute brothers on this Raksha Bandhan. Apart from the cartoon design on it and bracelet style straps, brothers of yours will love the press the button on the Rakhis to make it glow with light.